Sebastian & I became each other's first boyfriend & girlfriend when I was fifteen & he was seventeen years old. 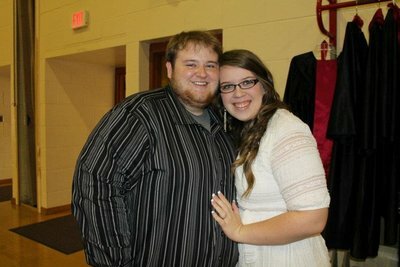 We dated for five years before he got down on one knee & asked me to be his wife, & we tied the knot less than six months later on a beautiful October day in 2015! 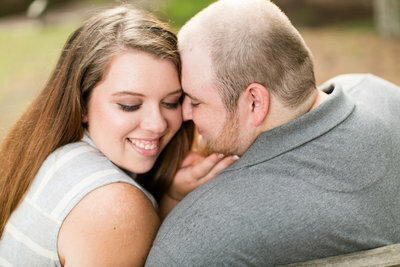 It wasn't until after we got married that we knew being a wedding photography team is what we were meant to do. 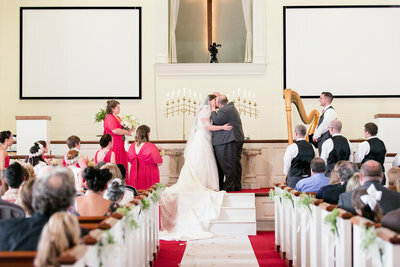 It changed the way we photographed weddings, connected us even more to our couples, & allowed us to have a bride & groom perspective on the day - knowing exactly what we would have wanted, & getting to provide those moments for our couples! Sebastian is the Youth Leader at our church & I love being able to serve the Lord alongside him. We are expecting our first baby girl in May 2019, & we can't wait for the adventure set before us! 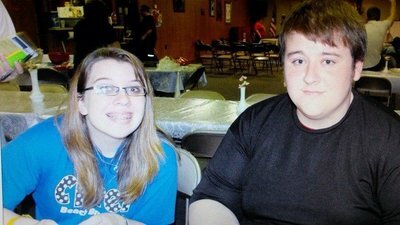 We met through mutual friends & were each other's first boyfriend & girlfriend. He told me he loved me after getting home from a rodeo, & he kissed me for the first time with Paul Blart: Mall Cop playing in the background. It's been my favorite movie ever since! If that sounds like a long time to you, it was! We have grown so much together & individually since those babies started dating - we've experienced joy & heartache, laughter & tears. Those five years weren't always rainbows & butterflies, but but I'm just as thankful for the hard times as I am the 'easy' ones, because it's helped get us to where we are today! And by 'planned' I mean THREE DAYS! We were coming up on our five year anniversary & I was so hopeful for a ring! He told me that there was no way that could happen (& he was so serious! 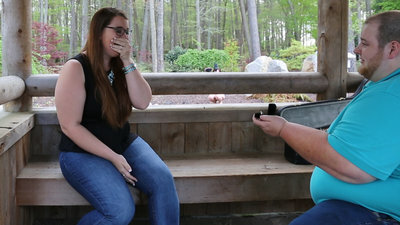 He had planned to propose two weeks later), and y'all - I cried. Ugly cried. In front of him. Right then, he went downstairs & asked my dad if he could marry me. He then spent the next two days secretly planning the perfect proposal, & on April 17th, 2015, he got down on one knee & asked me to be his wife. 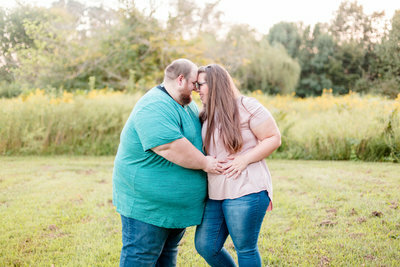 We'd dated so long, neither of us wanted a long engagement! We spent the next one hundred & sixty-nine days planning for & anticipating the best day of our lives. You may or may not remember, but October 3, 2015 was smack dab in the middle of Hurricane Joaquin! Though we had to completely re-plan the reception the day before (thank God for my mama! ), we woke up to clear, blue skies & seventy degree weather - the most beautiful day! My daddy married us, we celebrated with the most important people in our lives, & we started our forever. 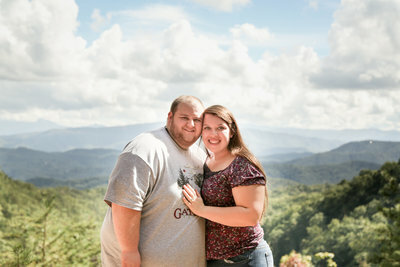 A really close family friend gifted us our honeymoon in Gatlinburg, TN, & I am constantly wanting to go back & relive that week! Blissful newlyweds on out first trip - just us. We rode ATV's through the mountains, took an air taxi through the sky, & spent $800 on gifts for our families. $800 - you read that right, haha! 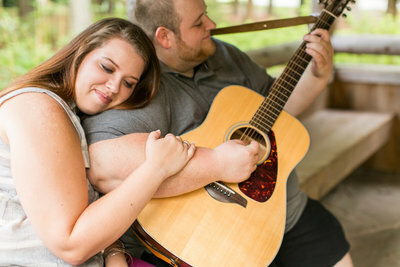 We're waiting on our first little girl to arrive in May of 2019, spending all of our free time together (quality time is both of our top love languages! ), & working to build a life that honors the Lord.